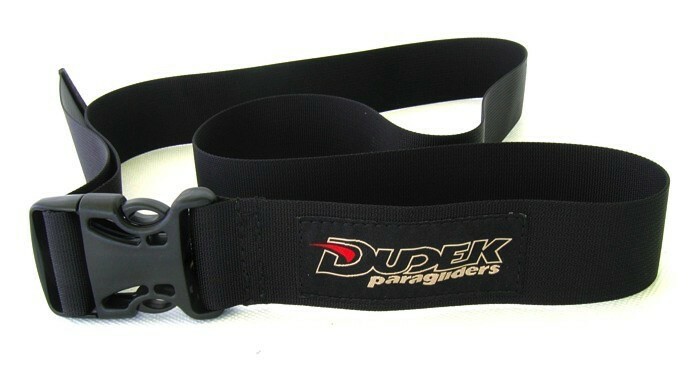 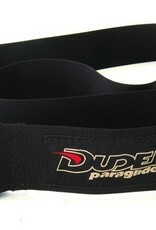 Dudek Compression strap A strap of adjustable length to keep your folded canopy together. 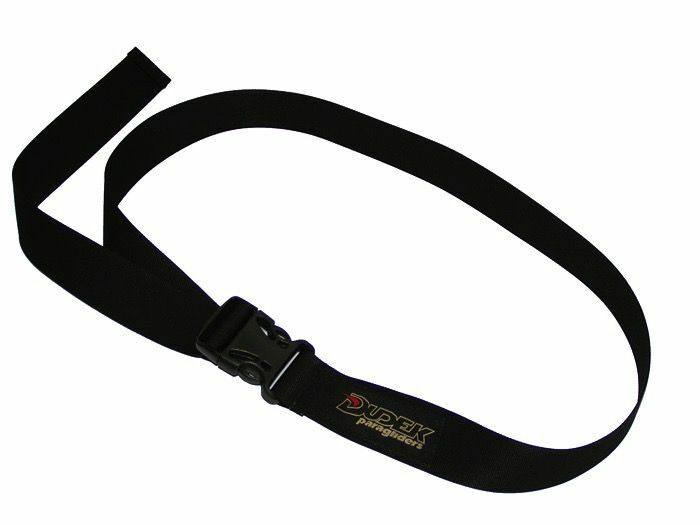 Makes easier carrying it and packing into a bag or backpack. 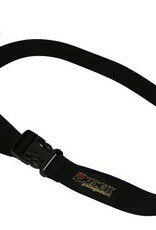 Closed with a plastic buckle.